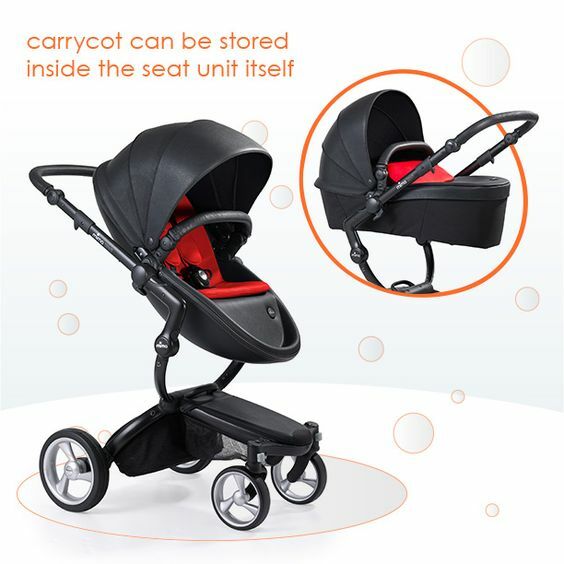 Now I loved the idea of this buggy to bassinet. 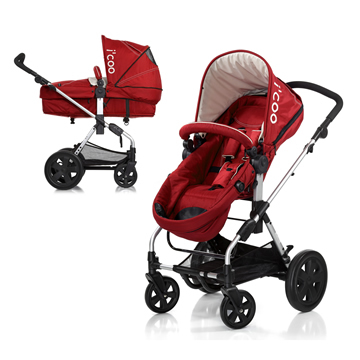 That being said i kinda figured that as its made by i’coo it most likely has the same issues as the Targo. 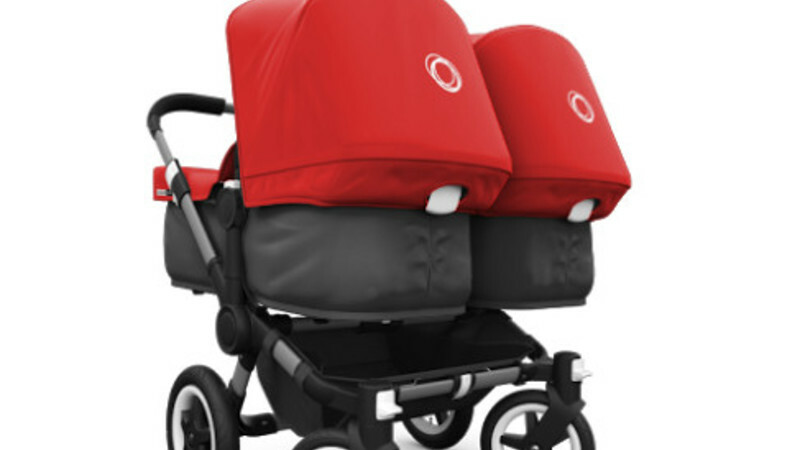 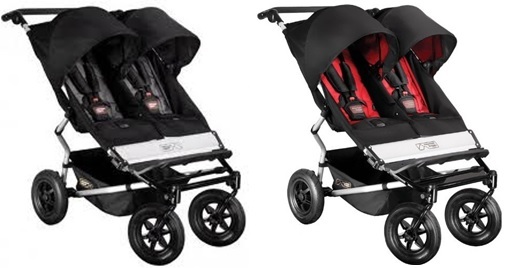 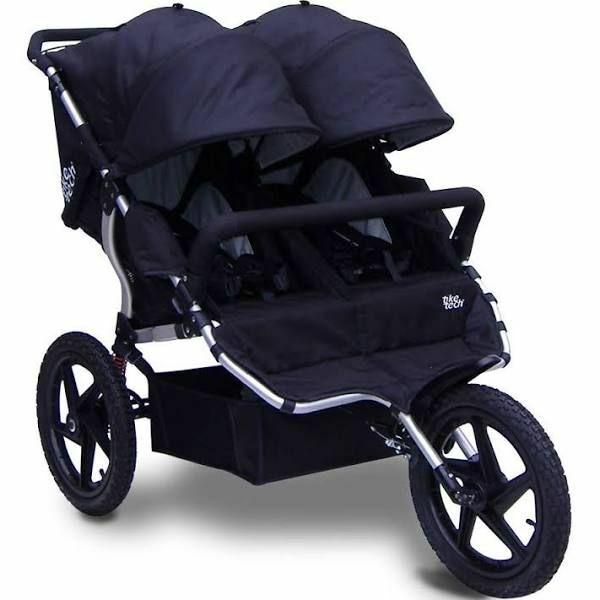 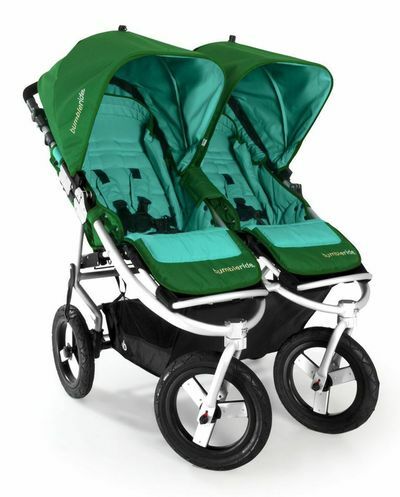 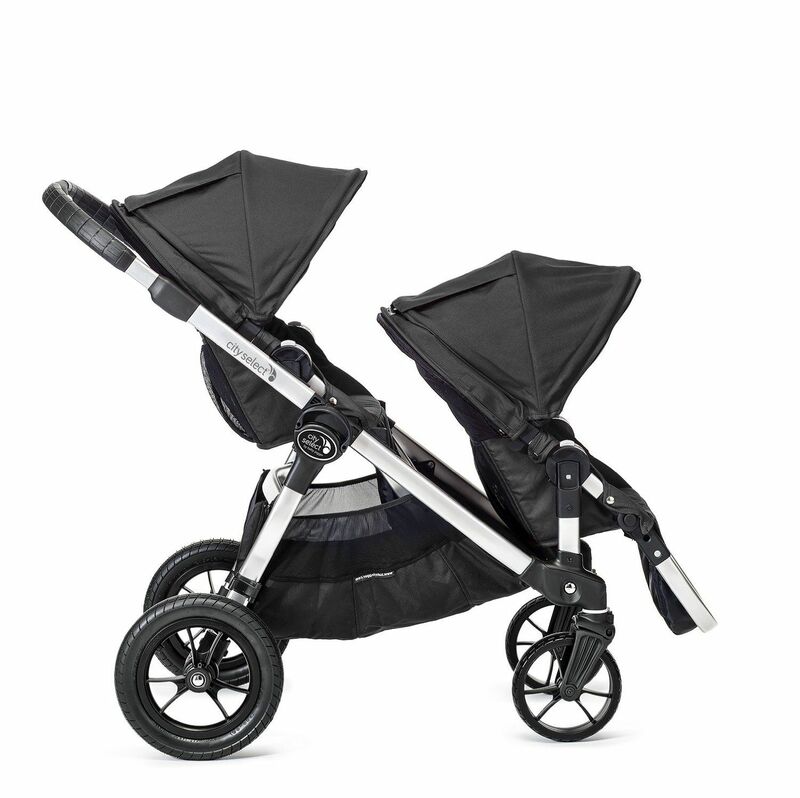 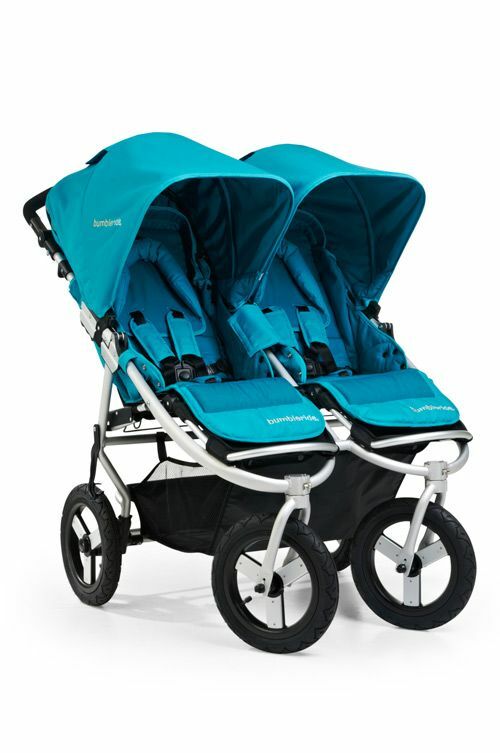 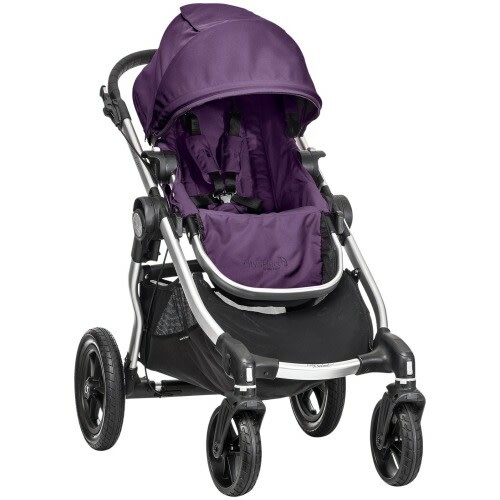 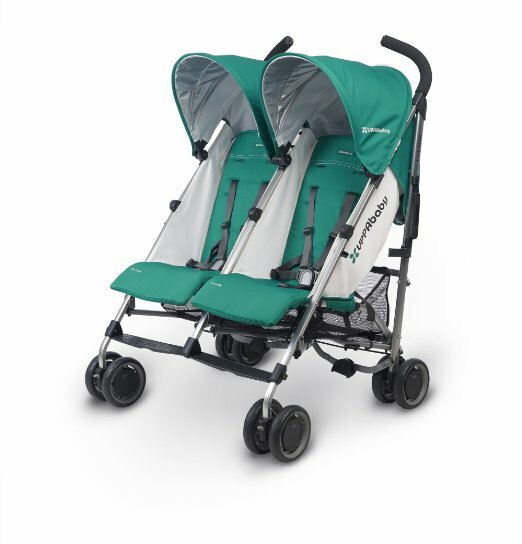 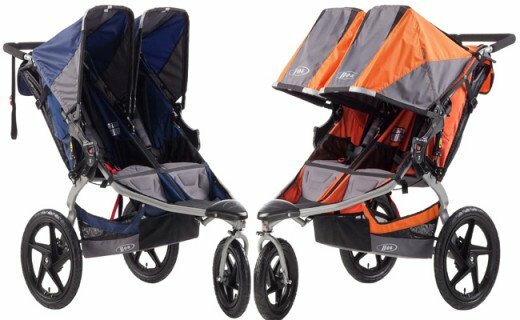 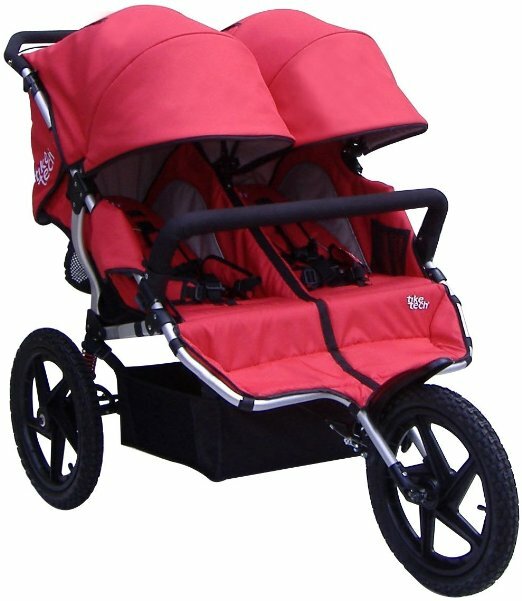 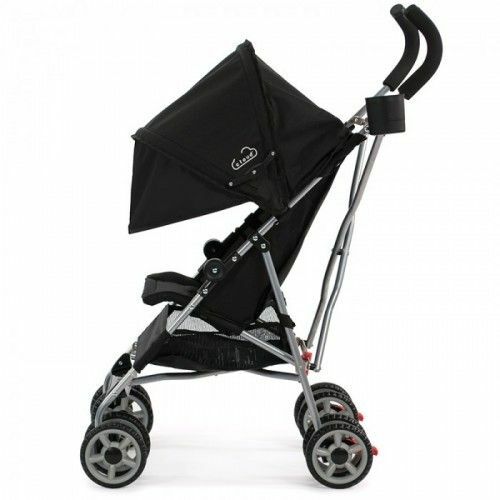 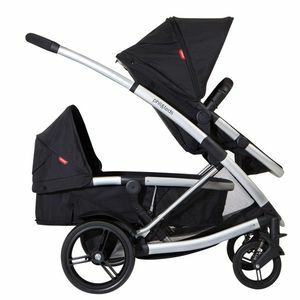 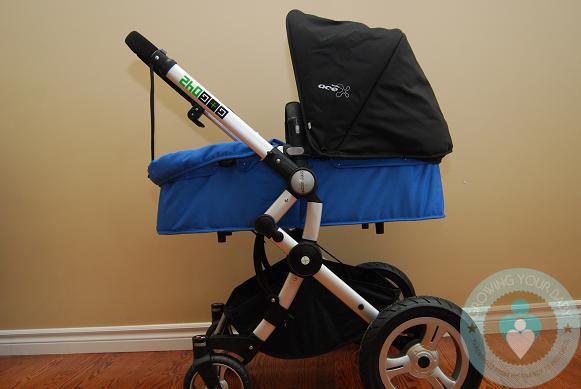 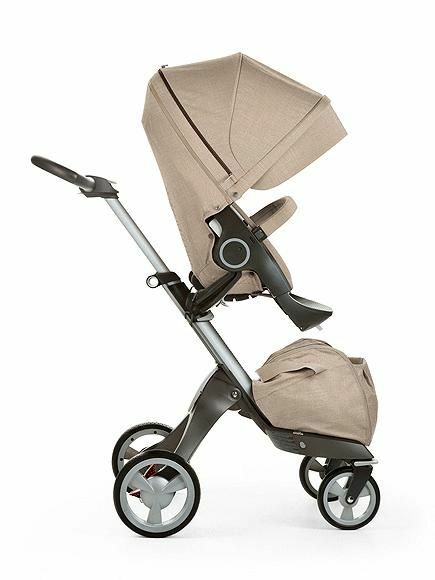 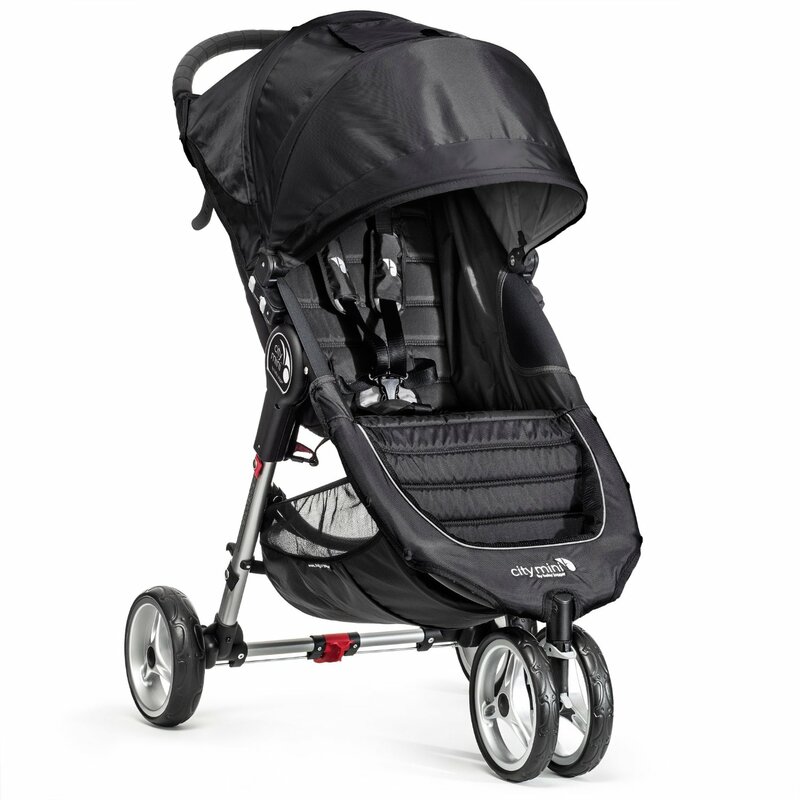 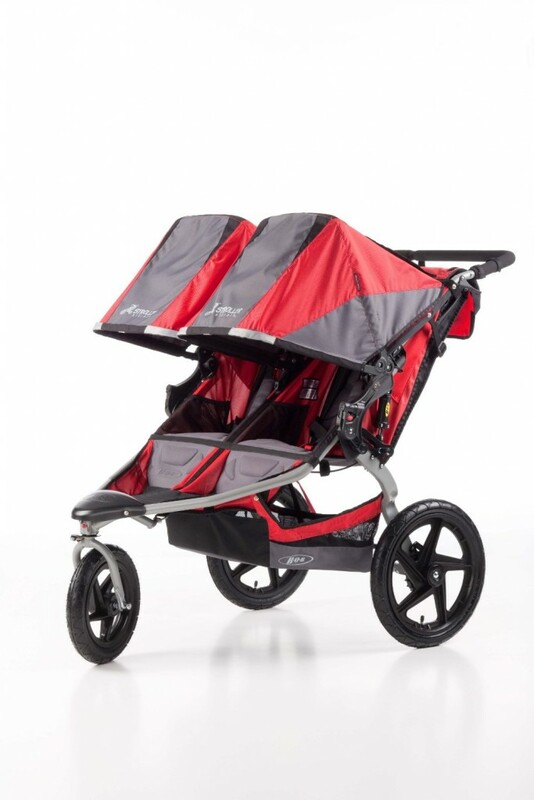 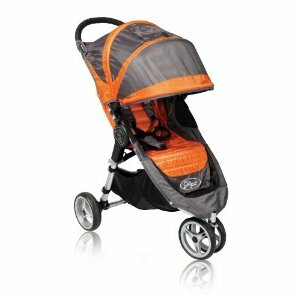 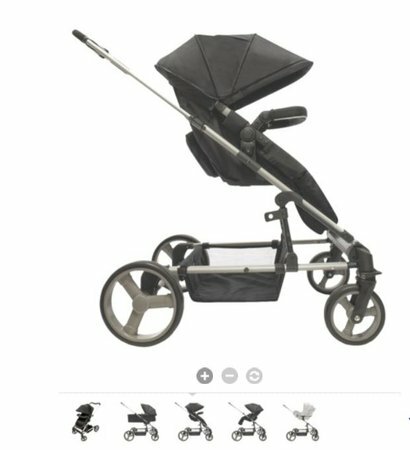 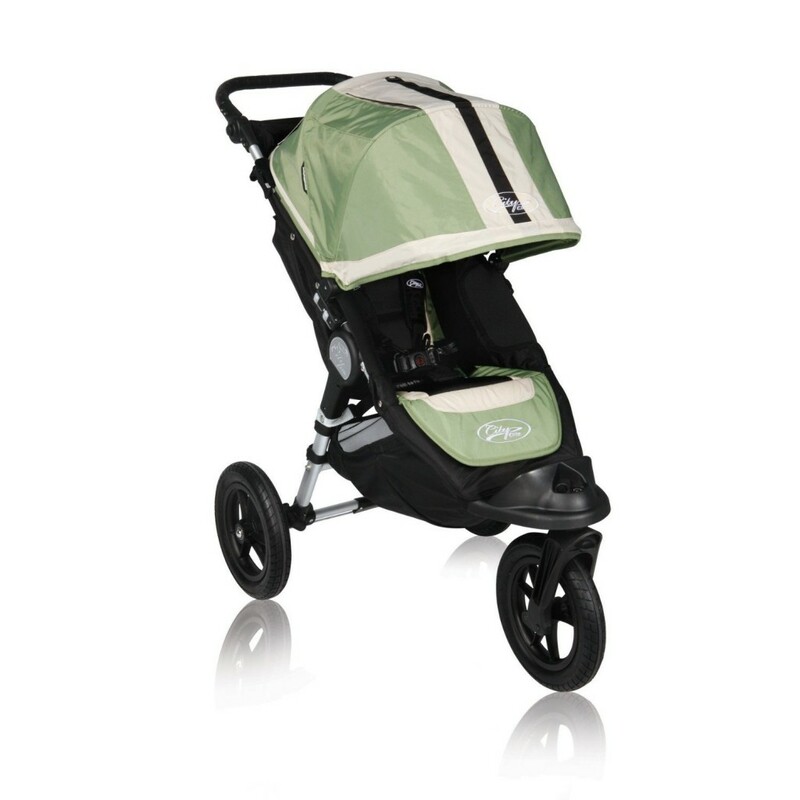 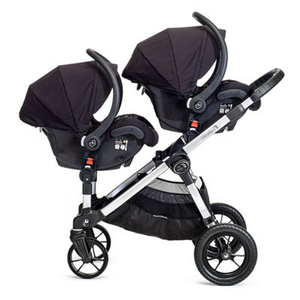 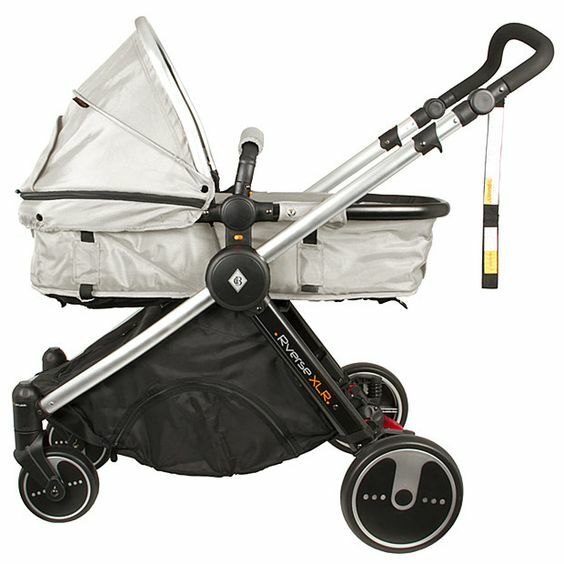 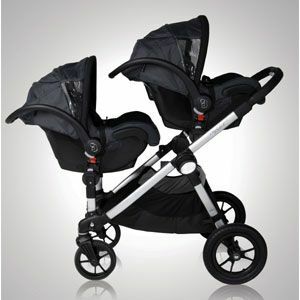 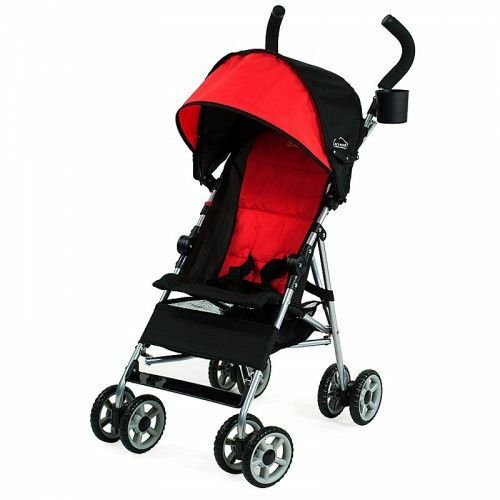 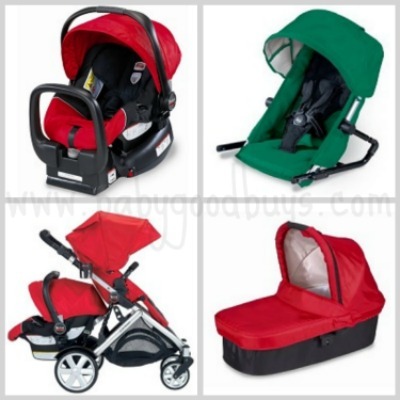 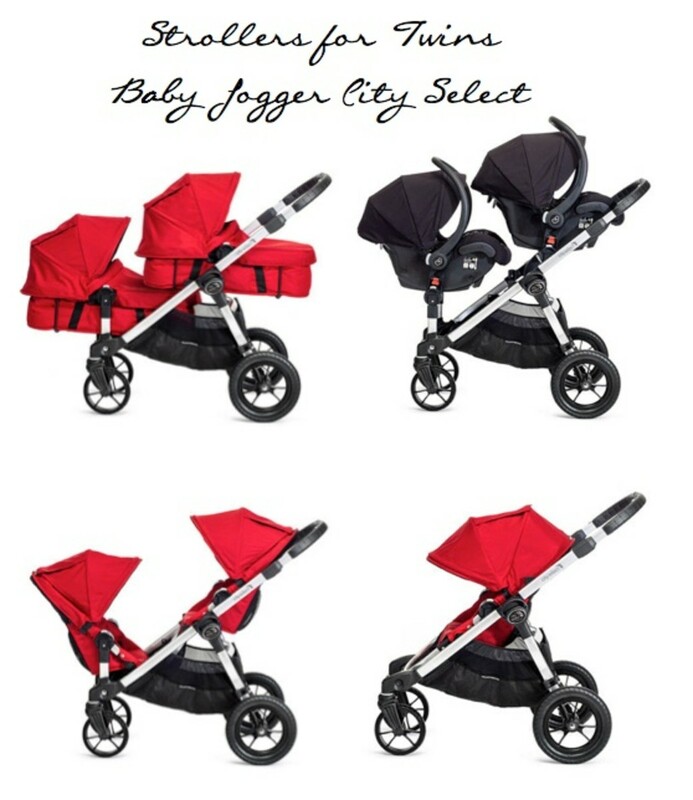 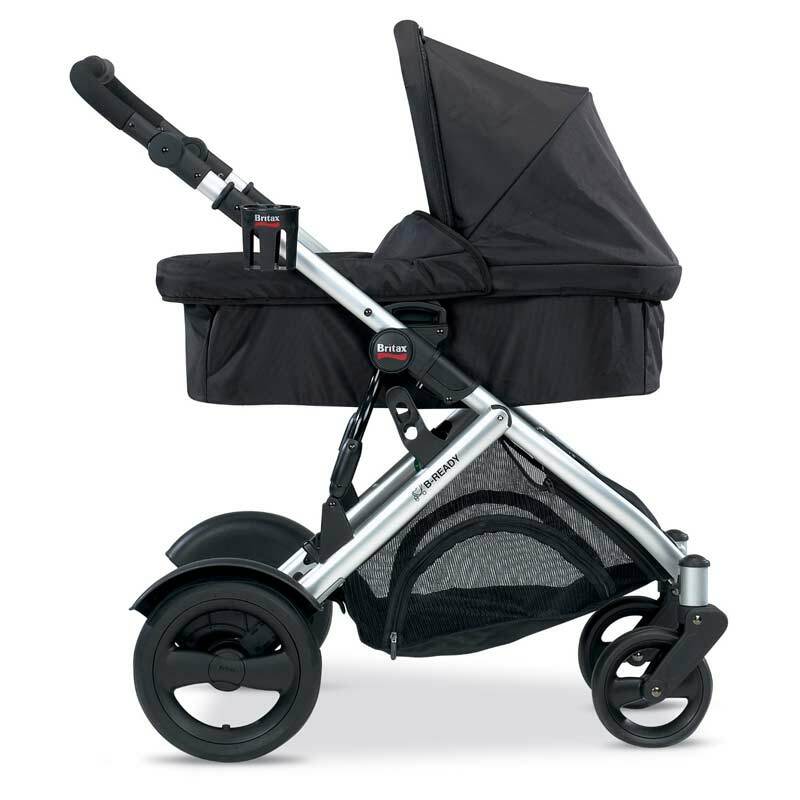 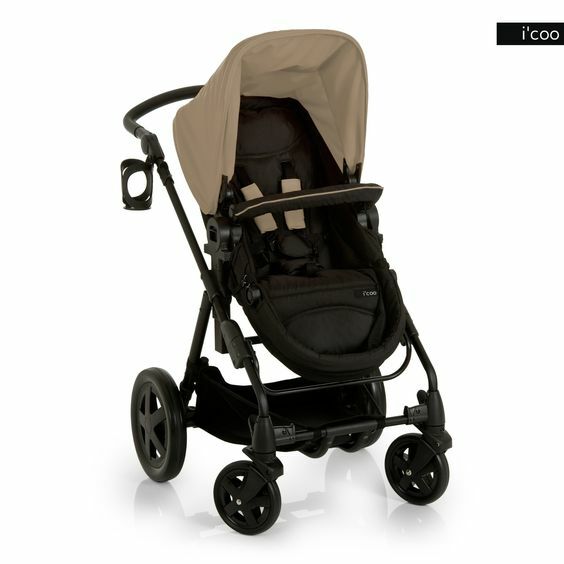 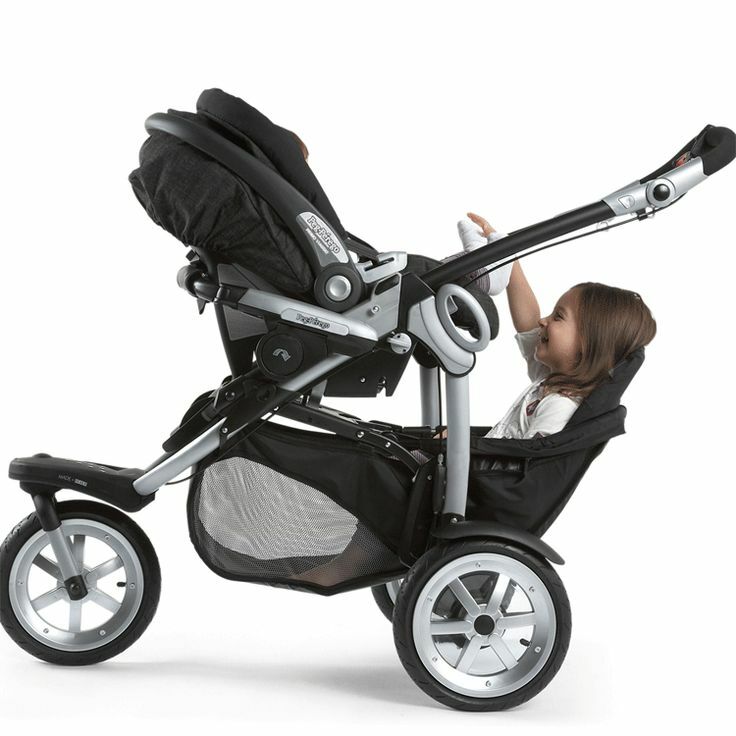 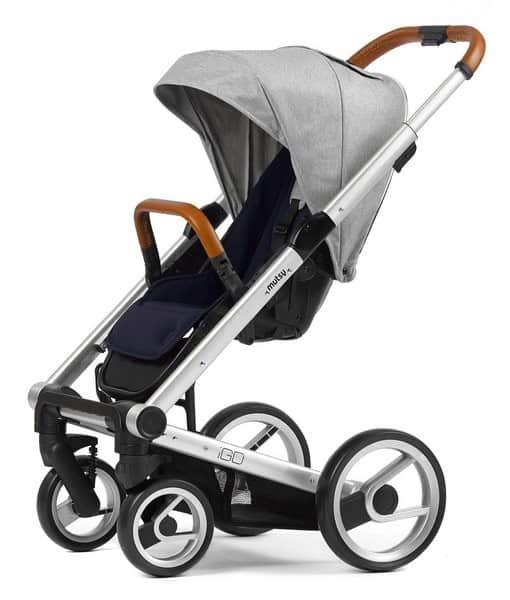 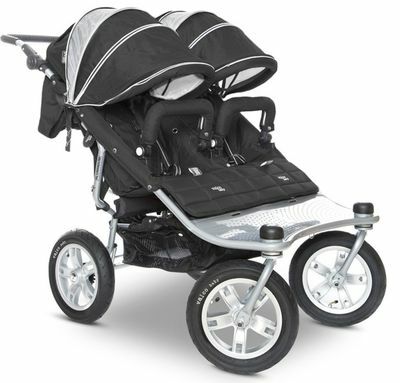 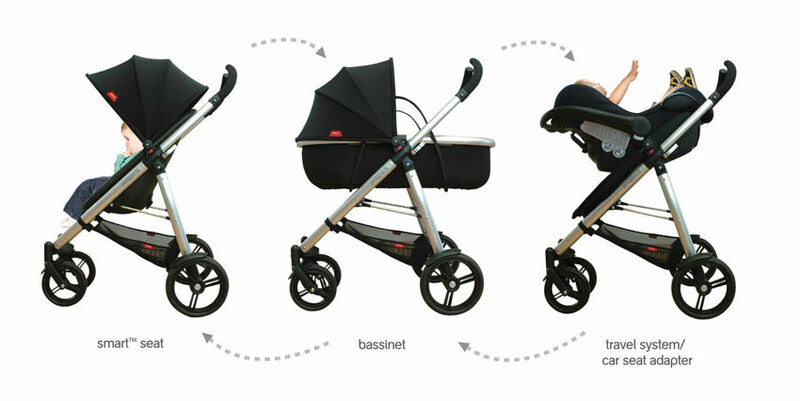 Contours Bliss Convertible Stroller – The seat turns into a bassinet.